Created by our European and American piano-design consultants, this spectacular grand piano incorporates the very latest in music design and technology. 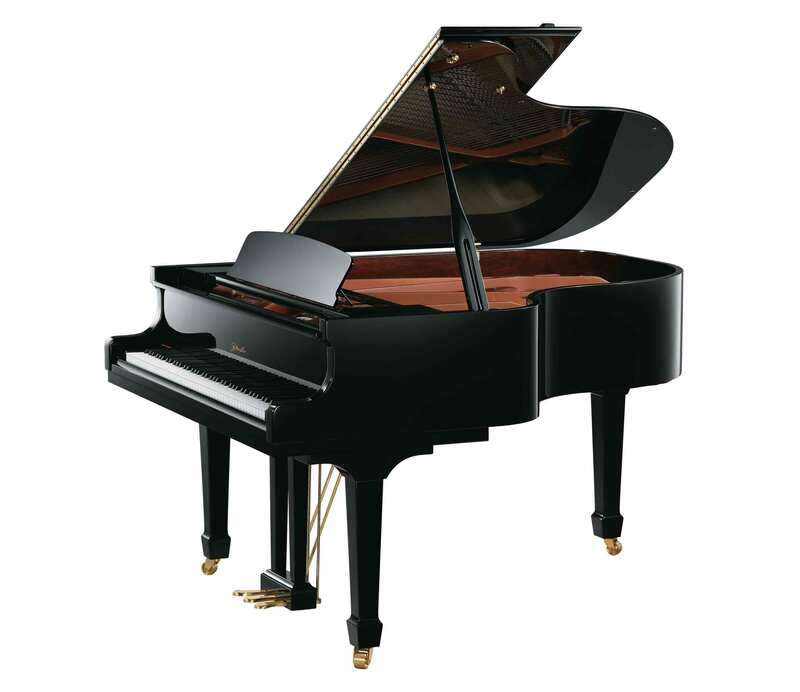 Re-engineered with quality components, the unusual shape of the rim of this grand piano allows expansion of the soundboard area producing a performance quality tone. This model has become the choice of many teachers and performers where space is a limiting factor.